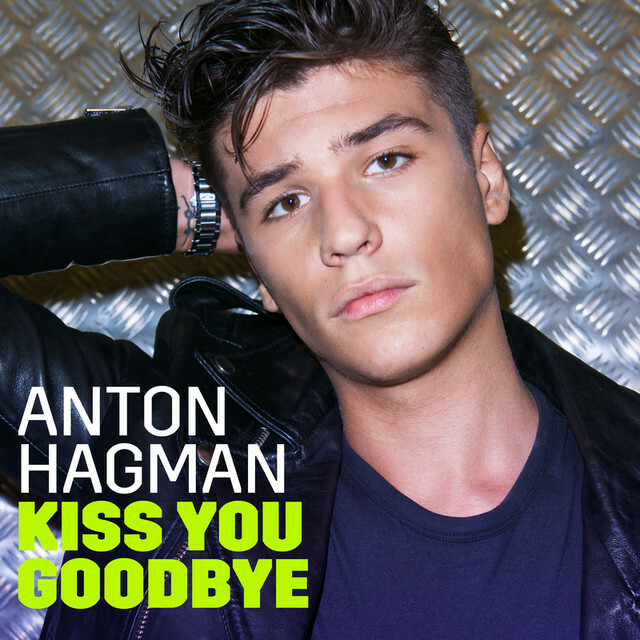 The renowned music critic Anders Nunstedt expects Anton Hagman’s ‘Kiss You Goodbye’ to come out as winner on Saturday. His Shawn Mendez-esque track has potential to crossover outside the ordinary Melodifestivalen crowd. Hagman has, however, not reached any heights on Spotify. And it would be a great surprise if he would win the whole competition. The entry is written by Christian Fast, Tim Schou and Henrik Nordenback. Anton Hagman is an 18-year-old and famous from YouTube. His interest for music started at 4 years. Regularly making appearances on school events, he began to record covers that got traction. In 2014, Hagman was part of the duo JA, whose acoustic covers became popular. As JA split, Anton Hagman became a member of Royal Sunset. ‘Kiss You Goodbye’ qualified in the Växjö leg of Melodifestivalen. He is challenging Loreen’s ‘Statements’ in the Second Chance competition. Should he win, expect a very vocal Loreen fanbase to be disappointed in Sweden’s televotes. I previously reported on Loreen’s unexpected Spotify performance. According to the latest Kworb.net statistics, Anton Hagman drops a position to No.22 with 110,825 streams. That is less than Loreen’s ‘Statements’ at 121,704. These figures are from 28th February. Make sure to read WelcheMusic.com for more updates.